This is a trip for those who like adventure and adrenaline! It combines both Via Ferrata and zip Line which will enable you to take the most of your tour by offering you a lot of strong sensations and incredible views upon the Valley. 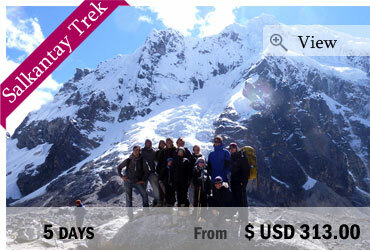 Even if you don’t have any experience in mountain activities, this trip offer you to try it in safe conditions. Situated in Pacha, near the town of Ollantaytambo in the Sacred Valley of the Incas you will climb up a 300 meter cliff face via the Via Ferrata and eventually descend by means of 7 interconnected Zip Lines. A rapid one-day adventure! 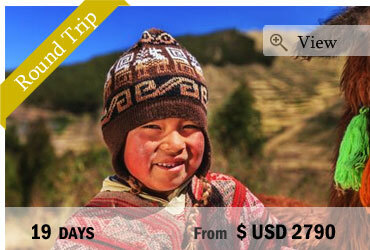 We start in Cusco at around 8am and head to the Sacred Valley of the Incas by bus. In the Valley you will be provided with the necessary equipment (a harness and double-carabineer system for maximum security) and a safety talk by professional guides before the beginning of the adventure. 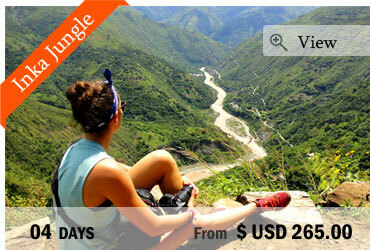 For this combined experience, you will start with the Via Ferrata, climbing the 300 meters cliff on steel ladders. You will also experience crossing horizontally the cliff as well as an impressive bridge, 200 meters high above the valley. 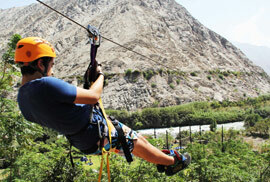 Then, you will continue hiking to the starting point of the Zip Line. You will discover 7 different cables, from 150 to 500 meters long.